Shelly Ley and Eric Wybenga were married in Coxsackie, New York on July 30, 2016. Friends created music for the occasion, which took place amid newly planted, lush gardens, whose flowers decorated tables and signs. Shelly, a musician, singer and educator and Eric, a writer and musician, work and live in upstate New York. Congratulations and all the best to Shelly and Eric!! 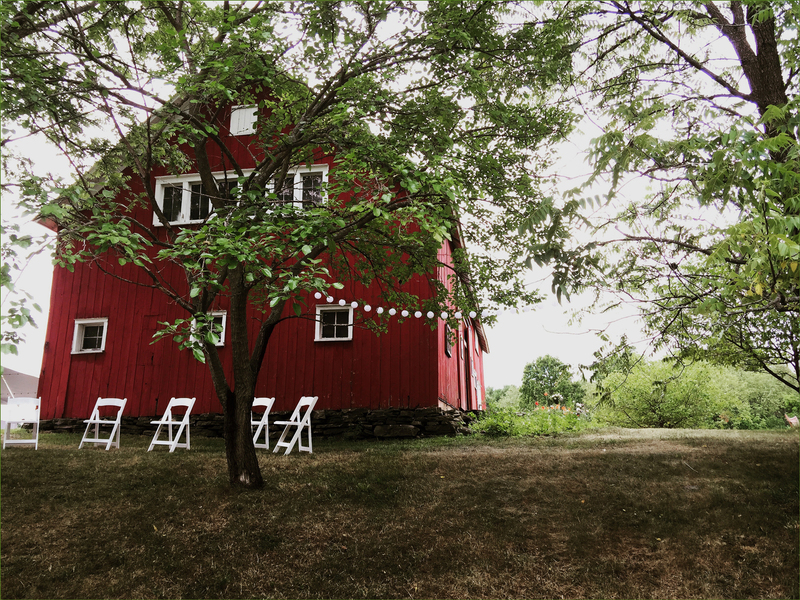 This entry was posted in wedding and tagged barn, catskills, coxsackie, hudson river, hudson river valley, wedding, wedding photography.